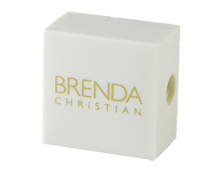 A Lip Liner That Provides Extreme Lip Moisturization! 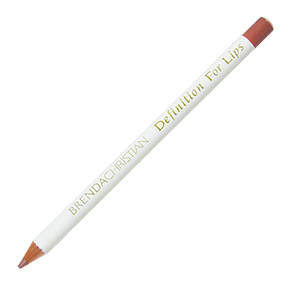 Brenda Christian is pleased to launch her new “Goddesses Are Made Not Born” Definition for Lips pencil, based in Candelilla Wax. It is rich in nutrients and easily absorbed into the skin, allowing it to act as a barrier and help prevent moisture loss. • Goddesses Are Made Not Born Definition For Lips is the perfect neutral color for all skin colors and types. 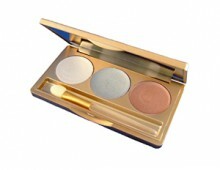 • Moisturizes as it frames. Rich in antioxidants that help in the elimination of free radicals and toxins. • This perfect texture frames your lips and helps to prevent lipsticks and glosses from bleeding into any tiny little lines around your lips. Sharpen Goddesses Are Made Not Born Definition Pencil for Lips with the Precision Blade Sharpener with three quarter turns. You may line lips, or line and fill in the entire lip with your Definition Pencil for Lips. 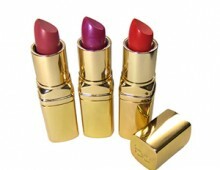 Follow with Luxury Lip Color and/or Luxury Lip Gloss.